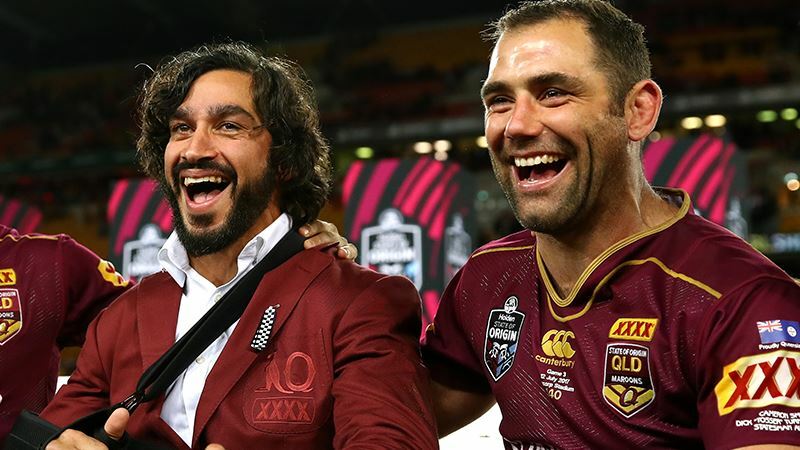 QUEENSLAND legend Mal Meninga has revealed the one special characteristic Maroons champions Cameron Smith and Johnathan Thurston share that makes the Kangaroos coach “most proud” about the pair’s incredible careers. 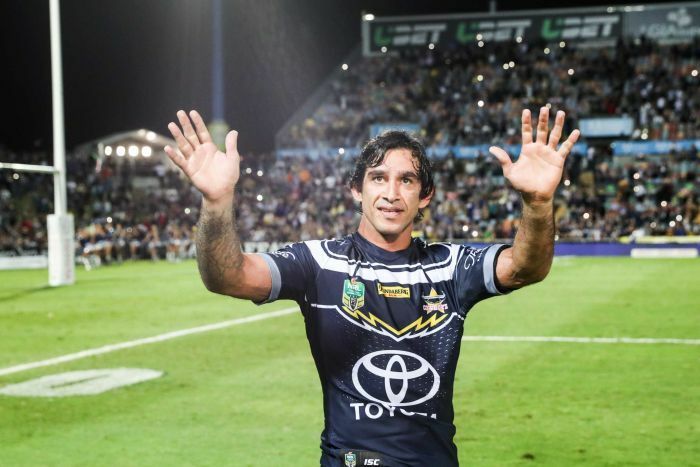 Smith and Thurston’s phenomenal contribution to rugby league will be celebrated at Suncorp Stadium on February 23 with “A Night With Cam and JT”. 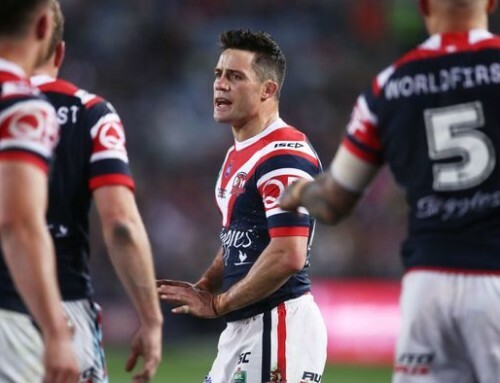 A scheduled trial match between their clubs Melbourne and North Queensland will now double as a testimonial game to pay tribute to the two stars. 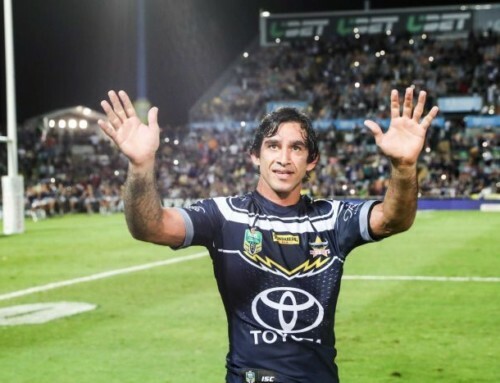 While Smith intends to keep playing beyond this season, Thurston has indicated 2018 will be his last year, having already retired from representative football. 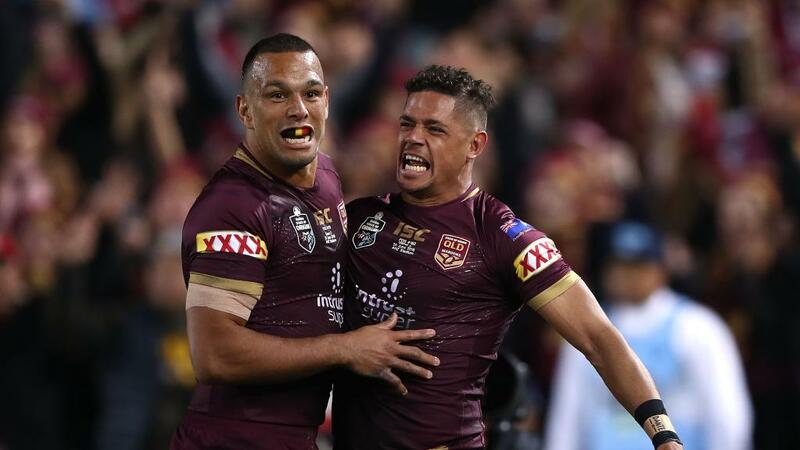 Meninga, who coached Smith and Thurston for a decade with the Maroons and in recent years with Australia, said it was the pair’s emotional investment in their teams and performances that made them stand apart in the rarified air of the game’s greatest players. 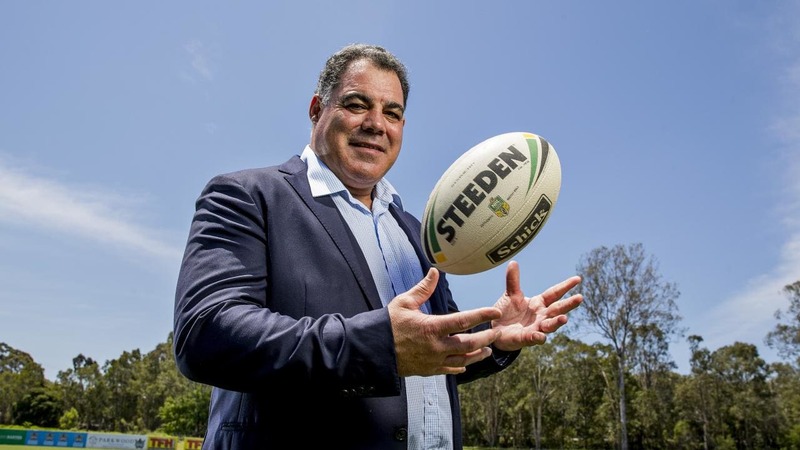 “Coaches are always talking about the ‘one-percenters’ – the little plays or innocuous moments that can change the course of a match or a season,” Mal said. 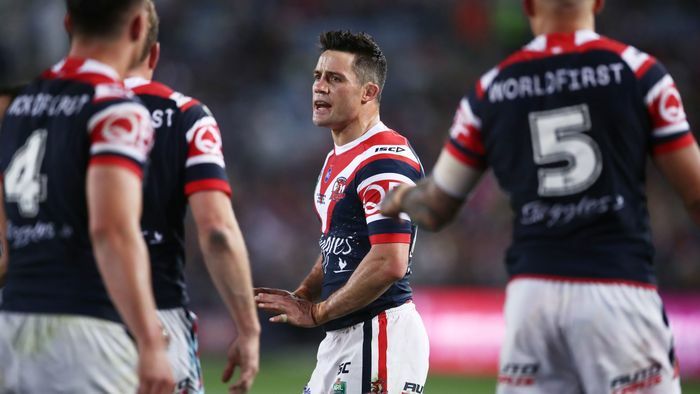 “When it comes to arenas like State of Origin, where there are 34 prodigiously talented players on the field all wanting to play their best for their state, a one-percenter can make all the difference. “The great players, like Cam and John, are able to produce those moments consistently, and make a difference when it is needed. “They both have incredible emotional and mental toughness, and have the ability to think clearly under enormous pressure. “They have done it better than anyone, and that is what makes them such great players. “But even further than that, it is the emotion that they put into every game that makes them so special. 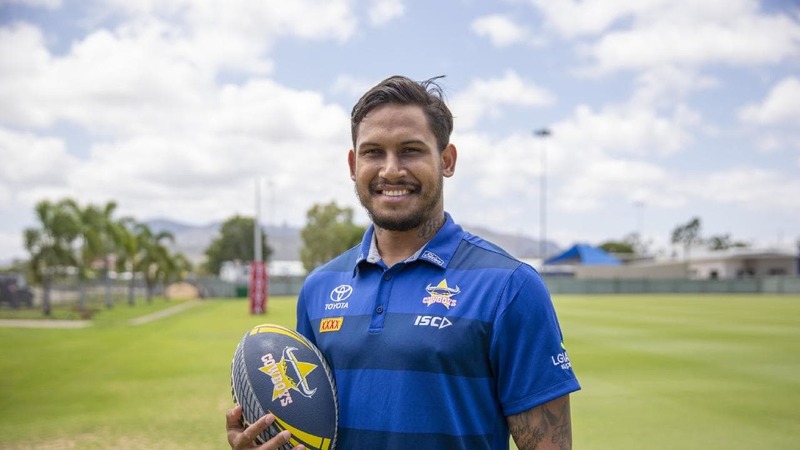 “With Queensland and Australia, where we have tried to create very respectful cultures as the basis of everything we do, both Cam and Johnathan bought into what was being created straight away. “When guys like that buy in and believe, it is easy to get the rest of the players around them to follow. “In every game they play, the pair of them give everything they have, because they believe in what they are doing, what they are playing for and what the jersey they are wearing represents. 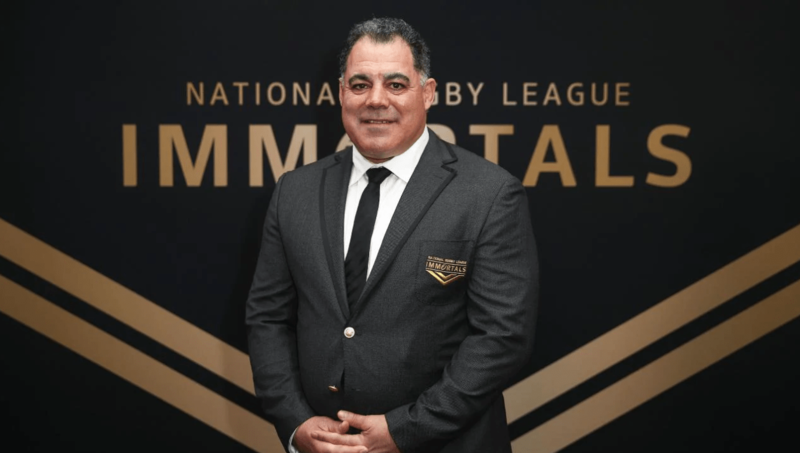 The emotional connection clearly resonates with Big Mal, himself one of the greatest players to have ever stepped onto a rugby league field. 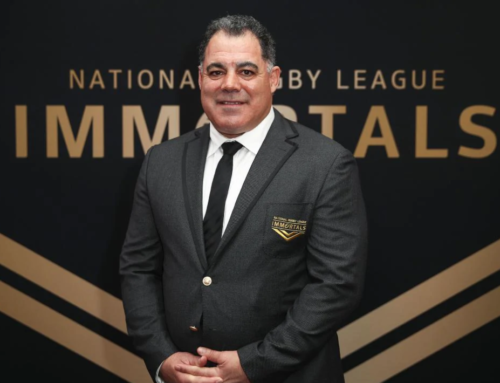 It is the reason why, when asked what he considers to be Smith and Thurston’s greatest achievements, Meninga’s response will put a lump in the throat of every Maroon-blooded Queenslander. 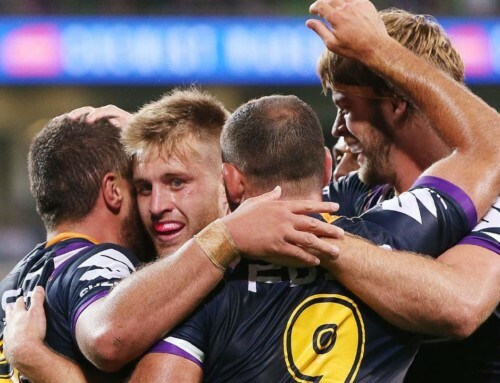 “The thing that makes me most proud of them is that they identified as Queenslanders,” Mal said. 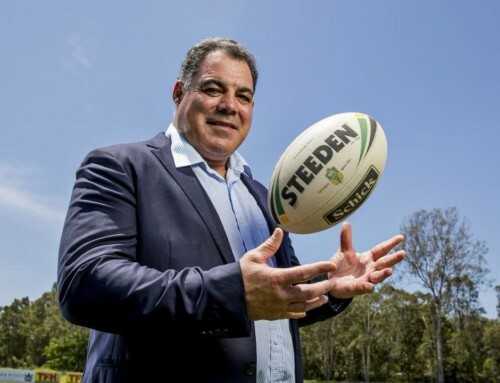 “When I took over as Queensland coach in 2006, we needed to change a few things, and that all started with examining who we are and what we were playing for. 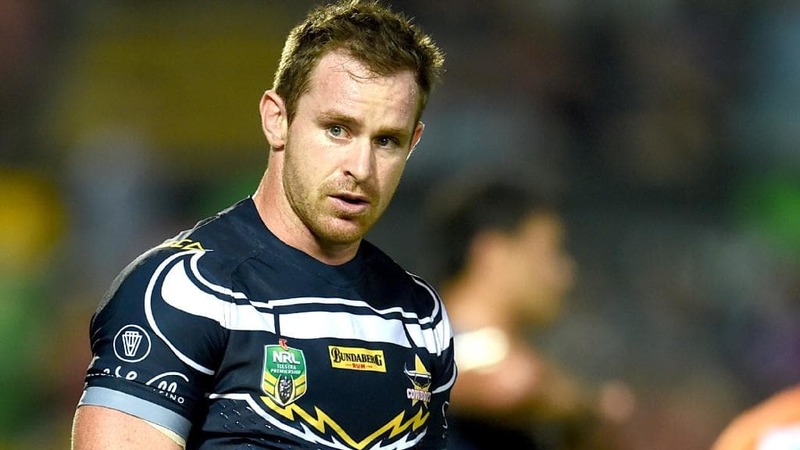 “That senior group of players, led by Smithy and JT, bought in straight away. 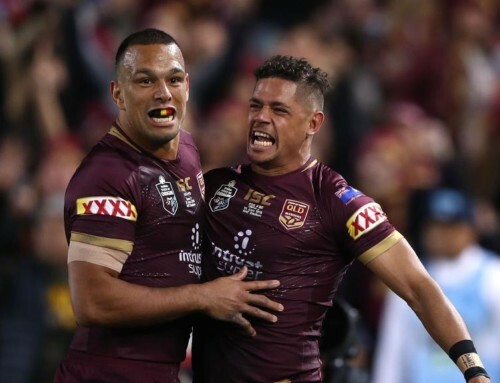 It struck a chord with them, and they took ownership of what it means to play for Queensland, and the values and standards that need to be upheld to live up to that. 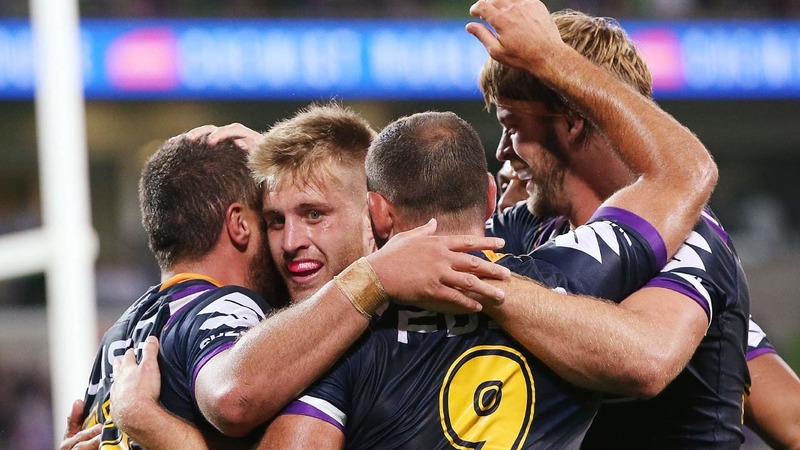 “They would do anything they could to make Queensland proud of them. “The clubs do a great job with the players. They don’t come into State of Origin camp or Kangaroos camps looking to be taught how to play football. 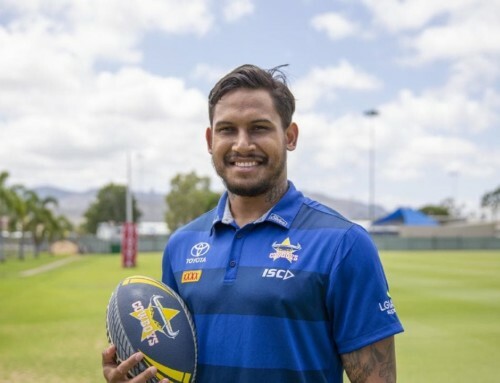 “What representative footy is about is embracing the culture, embracing the jersey and everything that it represents. Cam and John don’t think it, they live it. “They understand that no person is bigger than the game, and they are conscious of the legacy that they are leaving behind. They have a desire to leave the game in a better place than where they found it.